You are a pirate who has been sailing with Captain Shady for many days and nights now. You have finally reached your destination, The Silent Isles. Captain Shady thinks there is treasure in it’s mine. It is up to you to discover that treasure by exploring the mine. 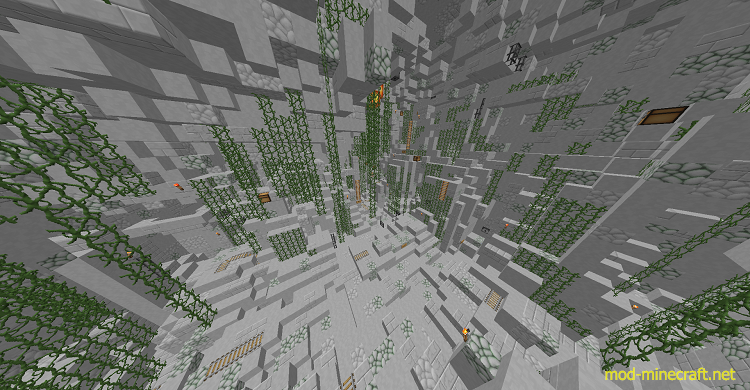 If the custom texture pack doesn’t work do not worry, it is not compulsory. 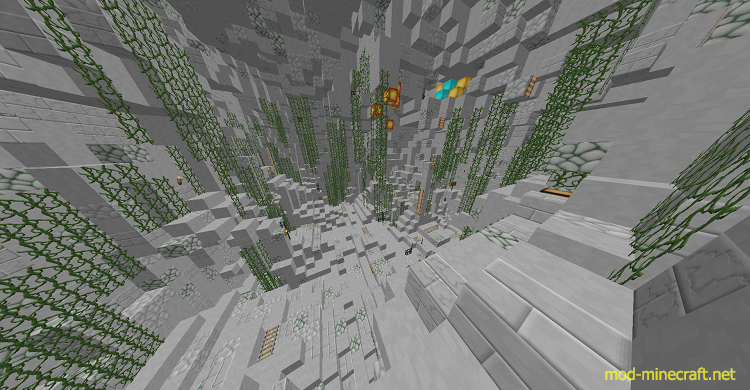 Play with five chunk render distance. For more rules, look at the signs in game.